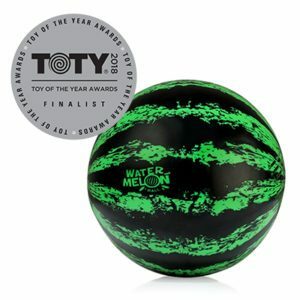 If you spend time in a pool over summer vacation, you are going to want to get your hands on The Watermelon Ball. It's a fun ball that you can use in water - it sinks to the bottom, and then floats to the top. 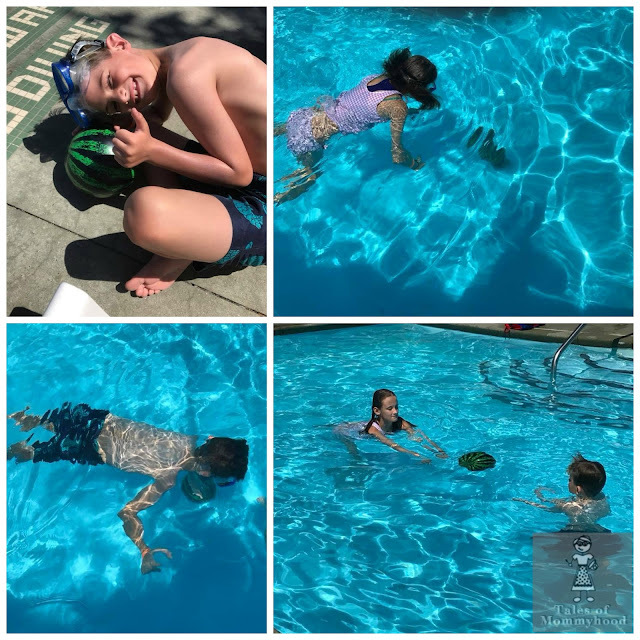 A PlaSmart product, the Watermelon Ball comes in two sizes (the original, and the watermelon jr) and provides lots of fun while playing in the pool. You can bounce it, throw it, kick it and more. 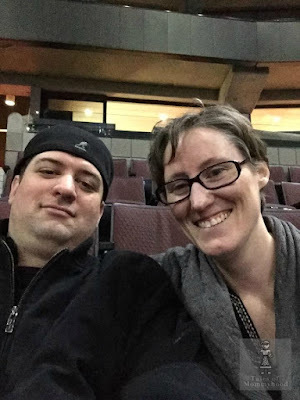 Mr. K really likes to make up games with it for points (although, somehow it always works out in his favour). It's always funny to see the looks on peoples faces, when they think you are throwing around an actual watermelon. 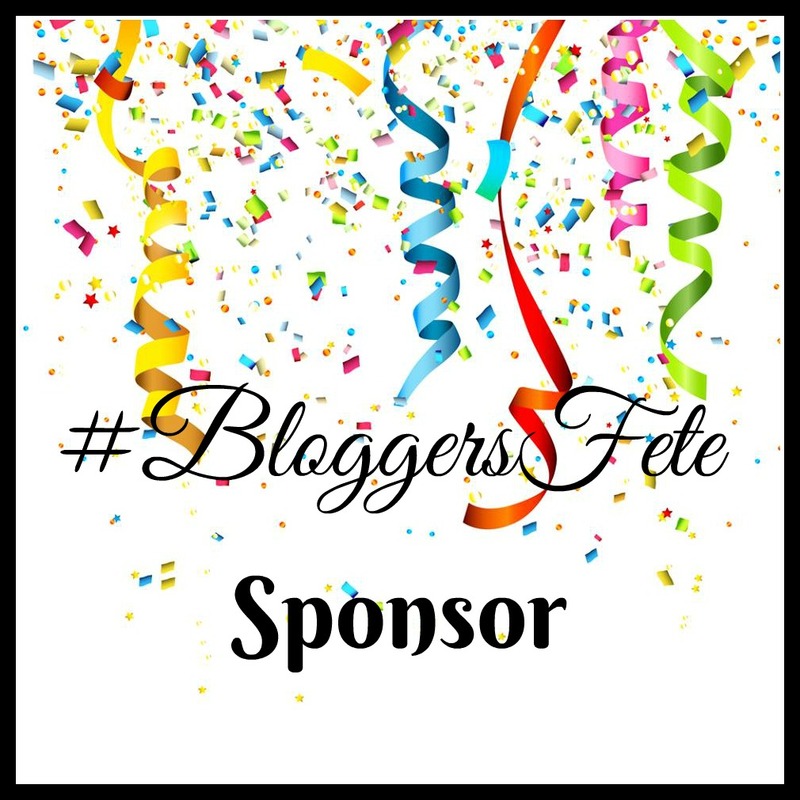 Once again, PlaSmart has generously agreed to be a #BloggersFete sponsor, and they are offering up one watermelon ball for me to giveaway during our event. 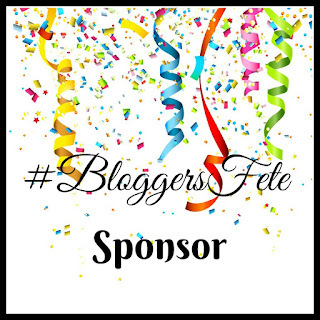 Check back with the blog on August 1st when the giveaway will be live. 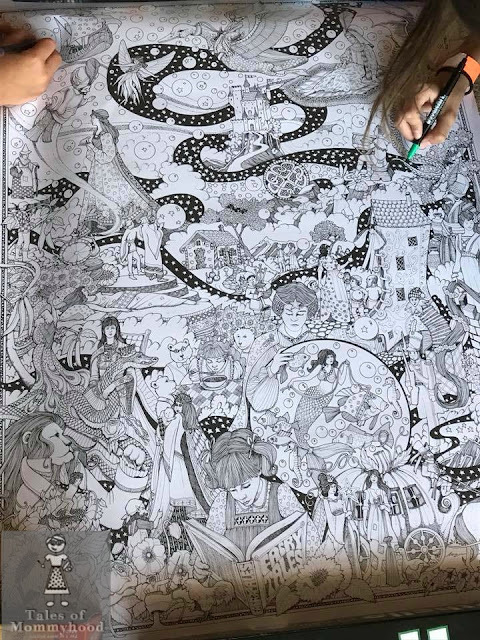 PlaSmart also sent us a doodle art fairy tales kit. It comes with a large sheet of doodles for you to colour, as well as markers to use. Be prepared, you will need something to hold down the ends - since the sheet is rolled up like a scroll in it's carrying case. Mr. K and my niece spent a lot of time colouring it last week. The one we have is filled with fairy tales, and they enjoyed searching for the different characters that they know from stories that they have heard. It's a great rainy day activity, or quiet time entertainment in the afternoons after a busy morning. That looks so fun! :) haha Hilarious that people would see you with it & think it's real! I would have lots of fun playing with my kids with this ball!